Recruit top talent, leverage Carlson's extensive global programs, draw upon faculty expertise, support diversity, and engage our brightest students through internships and experiential learning. 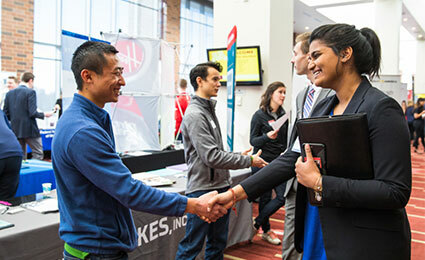 Whether you want to hire a student, recruit online, host an information session, or schedule on-campus interviews, the career centers at the Carlson School of Management are your resource for top talent. For more information contact the Career Centers directly at 612-624-0011. If you’re not sure where to start, utilize our Corporate & Foundation Relations team as your first connection. Contact Jenn Callahan at 612-625-0027 or at callahaj@umn.edu to connect with the enormous resources of the Carlson School. 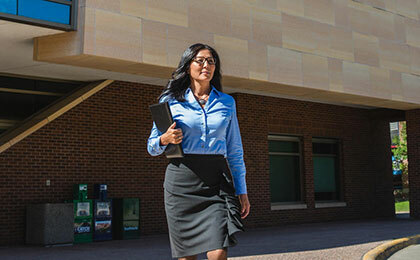 Corporate partnerships are critical to the Carlson School's success. We strive to build mutually beneficial partnerships and offer a multitude of ways for companies to engage.